This edition is cleanly formatted for easy reading. 12 point Garamond, 1.25 spacing. 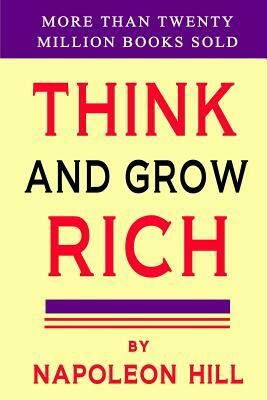 With over twenty million copies sold, "Think and Grow Rich" remains the most important financial book ever written. Napoleon Hill studied more than forty millionaires to understand what made them successful. In "Think and Grow Rich" he explains what gives certain people an advantage over others. This book will give you the information he discovered and outline the tools and mindset you need to have in order to be rich and successful.